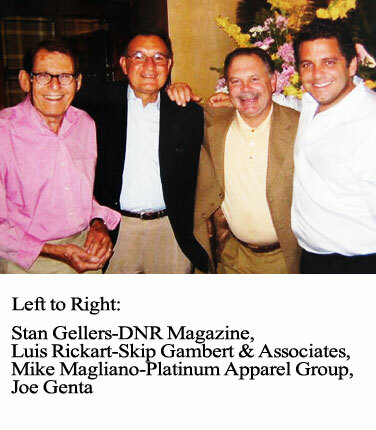 For the past 24 years, Joe Genta has consulted and served the clothing needs of Florida’s Gulfshore communities. From the boardroom to the clubhouse, gentlemen know Joe for his passion and desire to help them create and maintain a successful and manageable wardrobe. 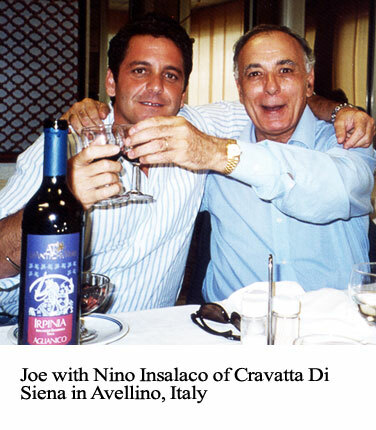 Recognized as one of the industry’s leading producers, Joe continues to develop his skill and knowledge of the marketplace through his personal relationships with vendors in his many visits to New York, Rome, Milan, Paris, and Barcelona. Joe built Gulfshore Clothier based on his clients’ needs, providing consumers confidence and convenience, and when he says “Complete satisfaction is our minimum standard” it is not just a catch line or a concept. 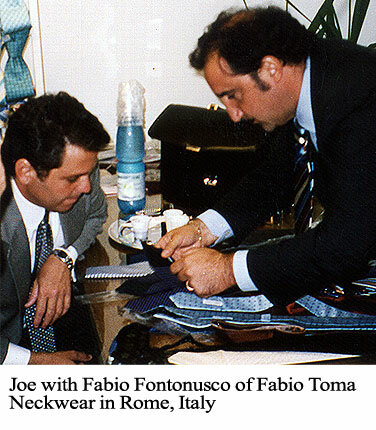 It is this commitment to service that has helped Joe personally deliver over 25,000 custom garments in his career. 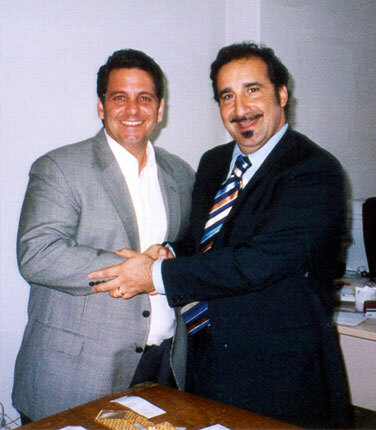 Ironically, custom clothing is only a part of Joe Genta’s complete service and professional approach. Gulfshore Clothier’s ready to wear clothing and accessories account for over half of the business’s annual sales. 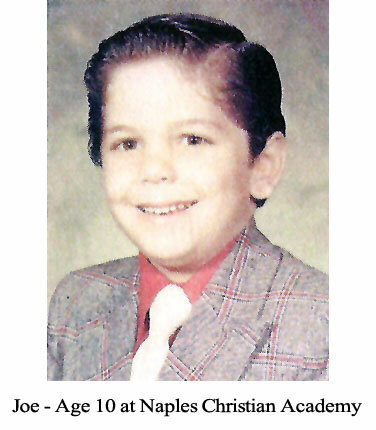 “I like putting it all together…because what men really want is mental and physical convenience,” says Joe. “Every person and their needs are different. Helping create and accentuate a custom lifestyle for every style of life is an everyday goal”. 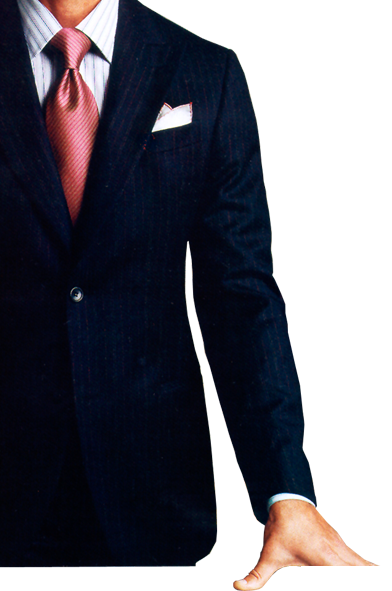 Joe Genta has achieved many industry awards and has succeeded in providing clients on Florida’s Gulfshore the confidence and guidance to prepare them and their wardrobe for every situation from business to social to weekend. 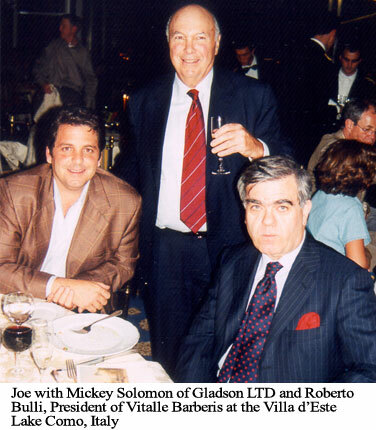 A graduate of Naples High School and an Honors Graduate of the University of Florida School of Business, Joe and his wife Laura have three sons and maintain homes in both Naples and Sarasota.